Magog, Québec, February 14, 2017 – Camso, formerly Camoplast Solideal, will demonstrate at CONEXPO-CON/AGG 2017 its leadership in the compact construction industry with new additions to its skid steer tire line up and telehandler range of products. Representing the best of two long-established, class-leading off-the-road brands, Camoplast and Solideal, the company will be attending the show for the first time as Camso, the Road Free Company. “Being Road Free is all about understanding the complex mobility needs of the off-the-road market. Although it’s been 20 months since we changed the name of our company, it’s the first time we’ve been to CONEXPO as Camso,” explains Mike Dembe, Product Management Director, North America and LATAM for Construction. “this is the perfect opportunity to meet customers to understand their off-the-road mobility challenges and help provide the appropriate mobility solutions,” he adds. The construction industry has changed over the years. As jobs have become more demanding and applications more specialized, Camso believes that the tires and tracks that work in them should evolve too. As off-the-road specialists, Camso aims to provide customers with the right solution to suit any application. “Tires and tracks are not a one size fits all approach. It’s rare that one product can do everything. With so many variables at play - surface conditions, use of attachments, duty cycles, performance requirements and much more, it’s important to find the right tire for your application. We help our clients understand and address this, and in doing so, help to provide the Lowest Operating Cost Solution (LOCS) in a tire or track,” says Dembe. With this in mind, Camso R&D and product development teams have worked in the last years on a massive initiative to reinvent its construction tire line and bring to the market the best performing, most durable and innovative new “Next Generation” tire solutions for the toughest construction applications. Camso is showcasing at its booth (Central Hall, C20561) its complete range of skid steer tires and tracks. Visitors will have an opportunity to learn more about the company’s next generation product releases : the Camso SKS 753 and Camso SKS 532. The Camso SKS 753, with its innovative non-directional tread pattern, was built with versatility and durability in mind for optimal performance on mixed and hard surfaces. The next generation of the popular Solideal Lifemaster SKZ tire, the new Camso SKS 753 provides users with 30% more tire life. The Camso SKS 532 delivers superior traction for skid steers working primarily on mixed and soft surface conditions often found in construction and landscaping applications. The Camso SKS 532 tire surpasses its predecessor, the Solideal Xtra Wall, with 30% longer life. Also on display are other recent Camso product development: the SKS 775, SKS 732 and SKS 793S, which complete Camso’s next generation skid-steer tire line-up. 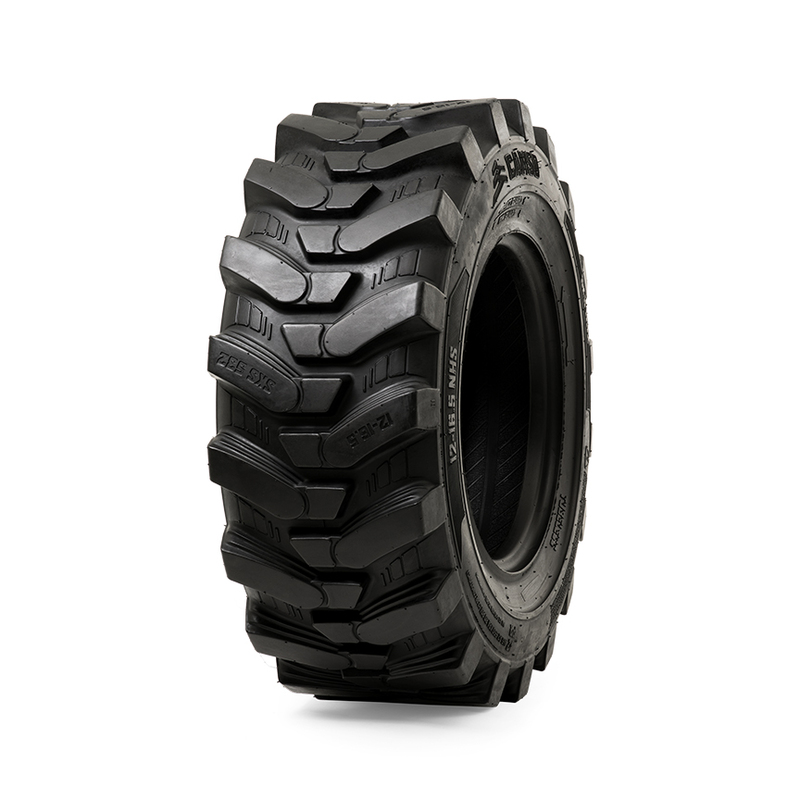 Visitors will also have the chance to see the two newest Next Generation TLH tires for telehandlers. 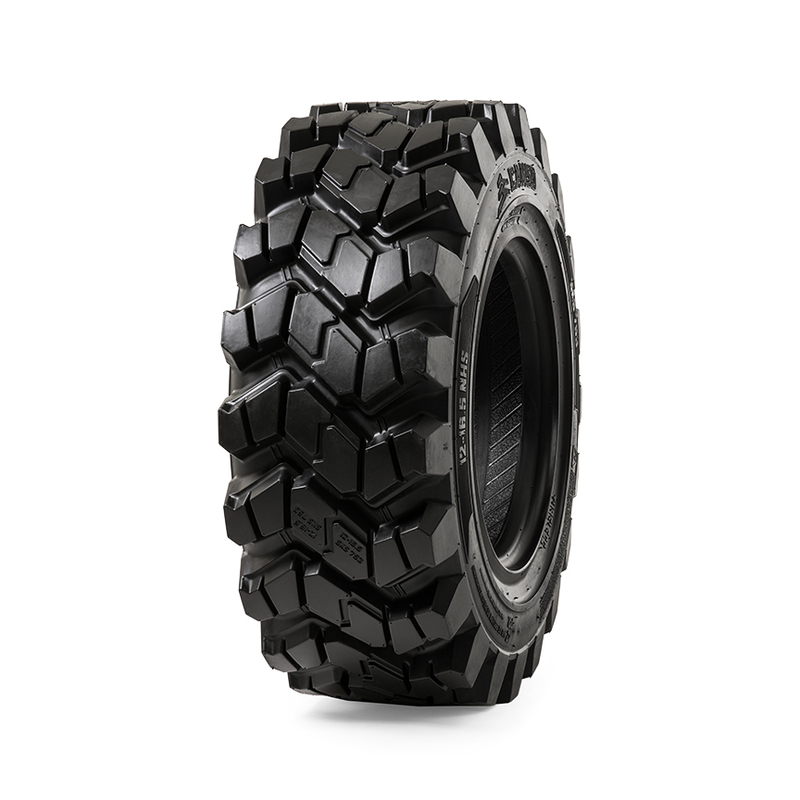 With a new directional wraparound tread pattern with a massive tread depth, the Camso TLH 732 provides off-road traction in soft-soil conditions. Available in standard and new low-profile models, the Camso TLH 753 has a non-directional tread that resists abrasion and wear on hard-packed, asphalt or concrete surfaces. 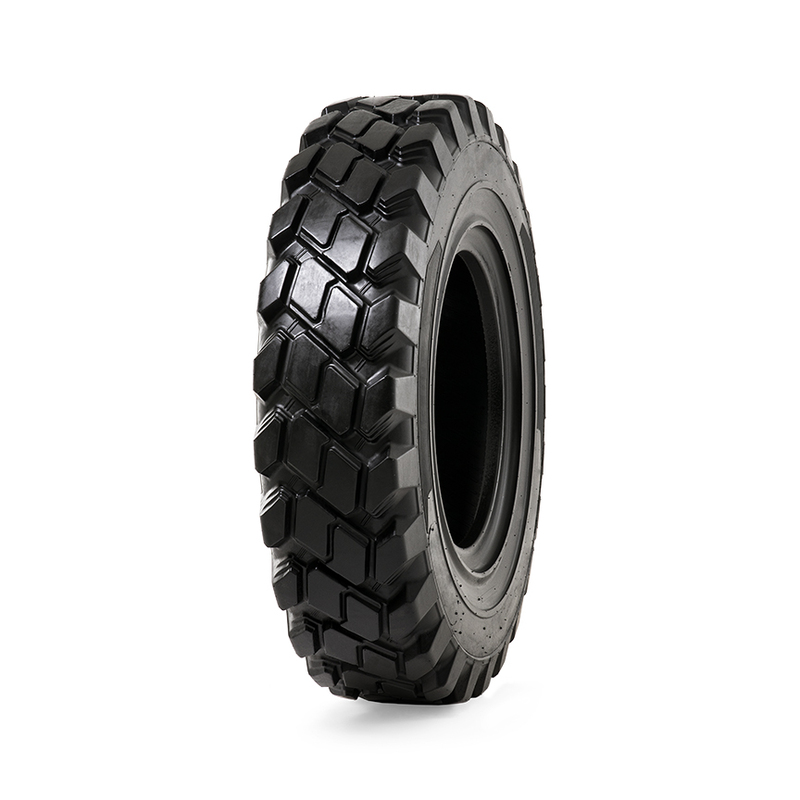 These two new telehandler tires will be next to Camso’s solid option, the TLH 792S. At CONEXPO-CON/AGG 2017, Camso will also display for the first time the MPT 753, a new multi-purpose tire to be launched later in 2017 and its over-the-tire and compact track loader tracks. CONEXPO-CON/AGG is the Western Hemisphere’s largest construction show and is held every three years at the Las Vegas Convention Center. During the March 7-11 event, more than 130,000 people are expected attend over 2,500 exhibitors spread over 2.5 million sq. ft. of indoor and outdoor exhibit space. Camso, the Road Free Company, is a world leader in the design, manufacturing and distribution of off-road tires, wheels, rubber tracks and undercarriage systems to serve the material handling, construction, agricultural and power sports industries. It employs more than 7,500 dedicated employees that place 100% of their effort on 11% of the global tire and track market — the off-the-road market. It operates advanced R&D centres and manufacturing plants in North and South America, Europe and Asia. Camso is a supplier to leading original equipment manufacturers (OEM) and distributes its products in the replacement market through its global distribution network.